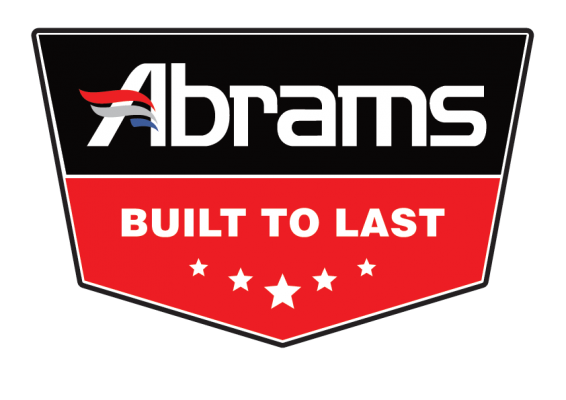 At Abrams MFG we make the roads a safer place by providing our customers with the highest quality and most personalized vehicle safety solutions available. Abrams MFG cares about our customers. That’s why we apply our expertise on safe driving to every industry that can benefit from out premium emergency products. Safe driving is our mission. Because we want to protect drivers, pedestrians and vehicle owners, we utilize the most innovative camera system technology in every product. Customers come 1st & satisfaction is guaranteed. Our premise is simple: tell us what you need. We accommodate each industry to ensure safety and satisfaction. We create, innovate and manufacture vehicle safety solutions that continue to save lives and help reduce your operational costs.